Estelle Schwarz began her art education in New York City and was awarded a scholarship through national competition, to attend Parson's School of Design as well as attending Pratt institute. Additional studies included workshops at The Brooklyn Museum and The Art Students League. Voted "Outstanding Young Artist", her work was featured in the windows of Macy's Department Store. Estelle contintued her artistic endeavors in commercial art and advertising before leaving the art world to raise a family and establish three successful businesses in the Atlanta area. Retiring after 27 years as CEO, Estelle relocated to the beautiful North Georgia mountains and returned to her first love...art. This is truly the best of times. 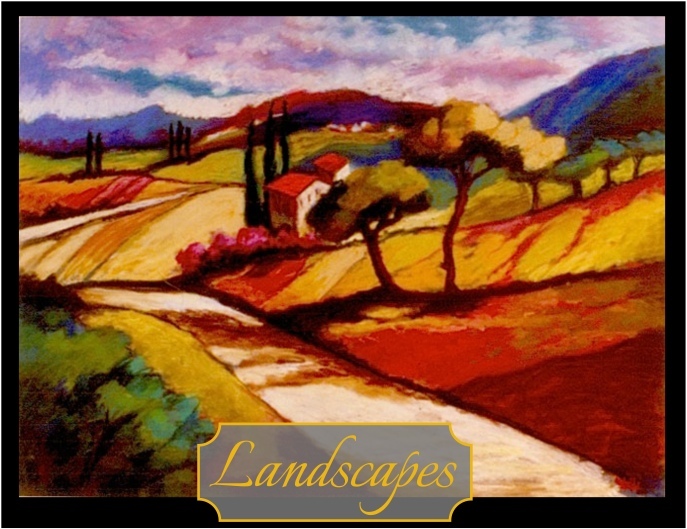 Over the past years, she has continued her pursuit, specializing in pastel portraits (pets too), landscapes and the enjoyment of further study under outstanding artists such as Kate Fetterolf, Richard McDaniel, Ben Konis, Luana Winner, Margaret Dyer, Maggie Price, Marsha Savage, Bob Rohm and Ann Templeton to name a few. Her newest venture is "Wags 'n' Whiskers"... pet portraits to capture the furry ones that hold a place in our hearts. Estelle was a founding member of Mountain Arts Association and showed her artwork at the Hiawassee Arts Festival. Her originals and giclee prints are currently enjoyed in many private collections and have been displayed at Blue Ridge Arts Associateion, Jasper Marble Festival, North Georgia Arts Guild, Brasstown Resort and Grahl Gallery. She has received awards in national and regional juried competitions. Estelle was a featured artist-in-residence at Blue Ridge Arts Association. The last few years have taken her to Europe to continue her endeavors. Love of pastels and the vast array of colors is a signature feature of Estelle's artwork. 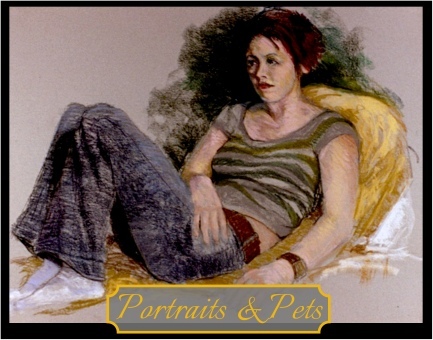 Commissioned portraits as well as giclee prints of current artwork may be arranged. 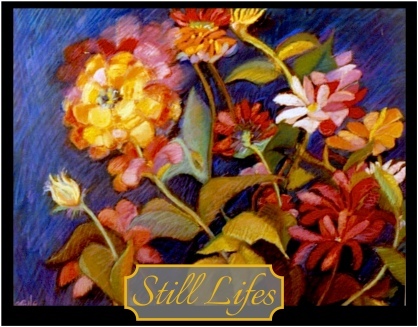 Giclee printing is the latest technology in fine art reproduction and is accepted by galleries, museums and collectors. Pricing may be substantially less than the original; however, the quality of the print will equal the beauty of the original and is certified to reflect the finest inks and paper utilized in the digitally scanned reproduction of the original. Pricing will depend upon size.